Names and rules for both cups running next year has been decided and published. Be sure to read up on them and if you want to compete. 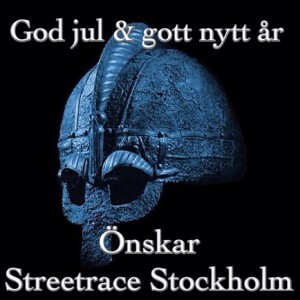 Be sure to inform someone in Stockholm Streetrace or through anohter driver.